In honor of International Women’s Day, we’ve curated a list of 18 women making waves in the tech world. Clearly this isn’t a comprehensive list, so be sure to recognize other female founders and VCs in the comments section below! Julia Hartz co-founded Eventbrite in 2006 and worked as president of the events company for 10 years before becoming CEO last April. Eventbrite powers ticketing and registration for more than 2 million events each year, including music festivals, marathons, conferences and fundraisers. Eventbrite became part of the unicorn club in 2014 when it scored a $60 million round at a $1.2 billion valuation. Before co-founding the company, Hartz worked in television at MTV and FX. She’s an alumna of Pepperdine University. Sara Mauskopf is a co-founder and the CEO of Winnie, a platform for helping parents find places to take children. Winnie has directories of kid-friendly locations for more than 100 cities across the US. Founded in 2016, the company has received roughly $2.25 million in VC funding from investors including Homebrew, KPCB Edge, BBG Ventures and Ludlow Ventures. Before founding Winnie, Mauskopf held leadership positions at Google, YouTube, Twitter and Postmates after graduating from MIT. 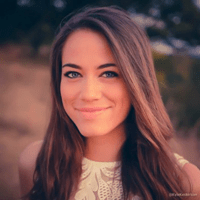 Jessica O. Matthews is the founder and CEO of renewable energy startup Uncharted Play. The company dates back to a class project at Harvard, where Matthews invented a soccer ball that generates off-grid power for the developing world; Uncharted Play received $7 million in VC funding at a $21 million valuation in late 2016. A dual citizen of Nigeria and the US, Matthews currently serves as an ambassador of entrepreneurship for Nigeria. Before founding Uncharted Play, she worked as a community strategist for social marketing startup Crowdtap. She has an MBA from Harvard. 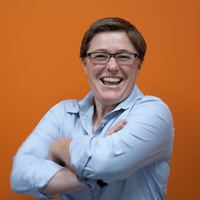 Pando founder Sarah Lacy has been editor-in-chief and CEO of the tech-focused website since it was created in 2012. The company has received more than $4 million in funding, including a $1.2 million Series A in 2014, led by Nashville-based Jumpstart Foundry, at a $20 million valuation. Other notable backers include Marc Andreessen, Accel and Greylock Partners. 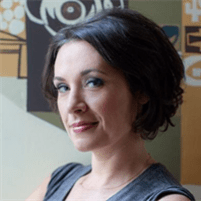 Lacy was previously a columnist for BusinessWeek, senior editor at TechCrunch, and co-host of Yahoo Finance’s TechTicker. She graduated from Rhodes College. Michel Feaster is a co-founder and the CEO of Usermind, a developer of software designed to help companies automate their customer interactions with the goal of improving revenue, retention and profitability. The company was valued at $60 million last March with a $14.5 million Series B led by Menlo Ventures, with participation from Andreessen Horowitz and CRV. Feaster has worked in the enterprise software industry for almost 20 years, including leadership roles at Apptio and HP Software. ClassPass CEO Payal Kadakia co-founded the fitness class subscription company in 2011. A graduate of TechStars’ accelerator program, ClassPass was valued at roughly $480 million in late 2015 with a $30 million round led by GV. Kadakia also founded The Sa Dance Company, which aims to bring Indian dance into the mainstream. She has a Bachelor of Science degree from MIT and previously held positions at Warner Music Group and Bain & Company. Glossier founder and CEO Emily Weiss launched the beauty brand in 2014. Glossier, which makes skincare and makeup products, has received roughly $40 million in financing, including a $24 million Series B in late 2016 that valued the company at $130 million. Backers include Forerunner Ventures, IVP, Thrive Capital and Index Ventures. Before she founded the ecommerce company, Weiss created beauty blog Into The Gloss. She’s a graduate of New York University. 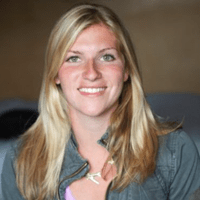 Meredith Perry founded wireless electricity company uBeam in 2012 after spending two years working for NASA. uBeam’s technology beams power through the air to wirelessly charge electronic devices—”It’s like Wi-Fi for energy.” The company has received about $15.5 million in equity funding from investors including Upfront Ventures, Andreessen Horowitz and Ludlow Ventures. Perry studied paleobiology, geology and astrobiology at the University of Pennsylvania. 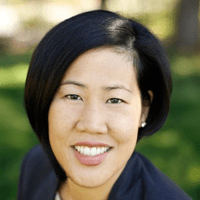 Amy Chang is the founder and CEO of Accompany, the developer of an app designed to serve as a user’s chief of staff. The product integrates with the user’s email, contacts, calendars and social & professional feeds and combs publicly available sources to provide information about people and companies. Accompany secured a $200 million valuation with a $20 million round last year led by Ignition Ventures. Before founding the business, Chang held management roles at Google and eBay. 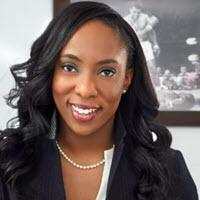 A Stanford graduate, she serves on the boards of Cisco and Splunk. 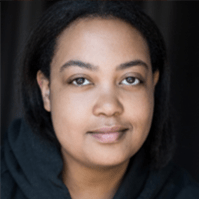 Arlan Hamilton is the founder and managing partner of Backstage Capital, a seed fund that invests exclusively in underrepresented founders across the US. The firm has an open application process through which any tech startup founder that identifies as a person of color, woman or LGBTQ can apply to be considered for funding. Hamilton is also a live music production coordinator and tour manager and has worked with artists including Jason Derulo and Toni Braxton. 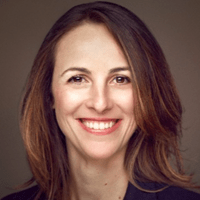 Renata Quintini joined Lux Capital as a partner in February after spending five years as a general partner at Felicis Ventures and three years as an investment manager at Stanford Management Company. Before entering the investment world, Quintini was an attorney at Skadden, Arps, Slate, Meagher & Flom and Barbosa Müssnich Aragão, a law firm based in her native Brazil. 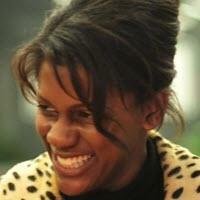 She received a law degree from Universidade Federal do Rio de Janeiro and LLM and MBA degrees from Stanford. Ellen Pao is a venture partner and the chief diversity & inclusion officer at Kapor Capital, where she focuses on helping the firm’s portfolio companies drive diversity. She’s also a founding team member of Project Include, a nonprofit working toward diversity and inclusion in the tech world. 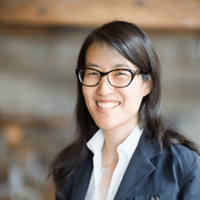 Pao, a graduate of Harvard Law School and Harvard Business School, was an investor with Kleiner Perkins Caufield & Byers for seven years, then worked as interim CEO of Reddit. 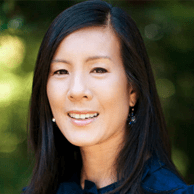 Aileen Lee founded seed-stage firm Cowboy Ventures in 2012 after more than a decade as an investor with Kleiner Perkins Caufield & Byers, where she worked with a range of consumer, enterprise, media and greentech companies. Before becoming an investor, she had operating roles at Gap, The North Face and Odwalla. Lee, a graduate of MIT and Harvard Business School, is also known for coining the term “unicorn” to describe private companies with billion-dollar-plus valuations. 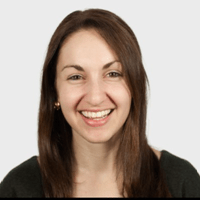 Julie Sandler is a partner at Madrona Venture Group, a seed- and early-stage tech investor. 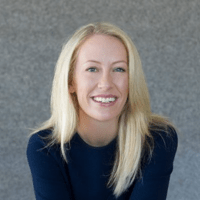 She’s also the founder of the Seattle Entrepreneurial Women’s Network and an adjunct lecturer at the University of Washington Foster School of Business. Before joining Madrona, she held business roles at several companies, including Amazon. Sandler attended Stanford, where she earned her undergraduate degree and MA in psychology, and Harvard Business School, where she got her MBA. 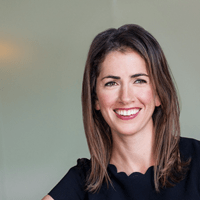 Spark Capital general partner Megan Quinn is part of the firm’s growth team, where she works with entrepreneurs to design, build and scale their consumer products and companies. In her previous role as an investment partner at Kleiner Perkins Caufield & Byers, she led several of the firm’s early- and mid-stage consumer tech investments. Before that, she held leadership roles at Google and payment platform Square. Quinn graduated from Stanford University. 500 Startups venture partner Monique Woodard is the founder and executive director of Black Founders, an organization dedicated to increasing the number of successful black entrepreneurs in tech. At 500 Startups, Woodard invests in companies led by black and Latino founders. Woodard previously held marketing positions at companies including Brand Institute and CBS. She was also an Innovation Fellow for the city of San Francisco and has a political science degree from the University of Miami. 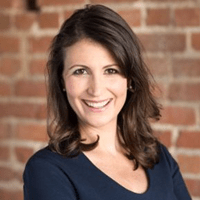 SoftTech VC partner Stephanie Palmeri invests in seed-stage enterprise & consumer tech companies in several verticals, including commerce & marketplace, SaaS, mobile services, edtech and consumer health. A graduate of Villanova and Columbia Business School, Palmeri held several positions before joining SoftTech, including a stint as an analyst at Accenture and one as a portfolio manager for Astia, a venture firm that invests mainly in female-led companies. Kirsten Green is the founding partner of Forerunner Ventures, an early-stage venture capital firm that invests mainly in commerce companies. She has served on the board of directors for several of the firm’s portfolio companies, including Dollar Shave Club and women’s clothing line Draper James. Prior to Forerunner, Green was an equity research analyst and investor at Banc of America Securities, formerly Montgomery Securities. She graduated from UCLA with a degree in business economics. Miya's Adventures Create a free website or blog at WordPress.com.